Foundries and die casting operations specialize in alloying and melting a wide variety of metals and casting them into desired shapes. Often, these facilities also engage in heat treating to change the metallurgical and mechanical properties of a cast part to adjust product performance characteristics to meet application criteria. 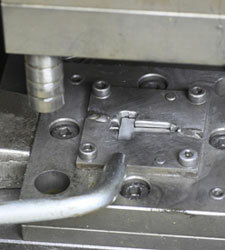 Castings are used in 90% of all finished manufactured parts. 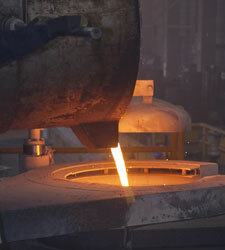 For more energy information on the Metal Casting sector, see the U.S. EPA’s Energy Star Program’s “Energy Efficiency and Cost Savings for Metal Casting Guide” (2016) and the Department of Energy Industrial Technologies Program’s “Advanced Melting Technologies: Energy Saving Concepts and Opportunities for the Metal Casting Industry” (2005). 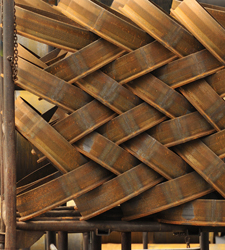 In Minnesota, the metal casting industry uses more than 2,900,000 MMBtus (MnTAP 2010) and generates volatile organic compounds (VOCs), other organics, air emissions, and solid and hazardous waste. 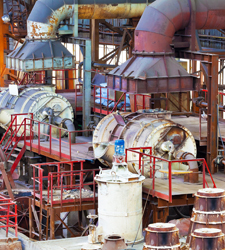 Pollution prevention and energy efficiency opportunities exist within many metal casting facilities that can help reduce environmental impact and costs. 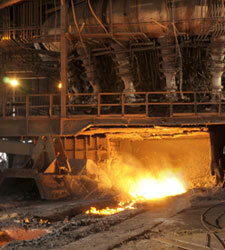 Specific opportunities depend largely on the type of operation, metal and non-metal inputs, processes, and equipment.